A quaint sandstone chapel set amongst vines and surrounded by a wide expanse of greenery, this sounds like the perfect place to celebrate two people becoming one. This was exactly what happened to Tim and Nicole. 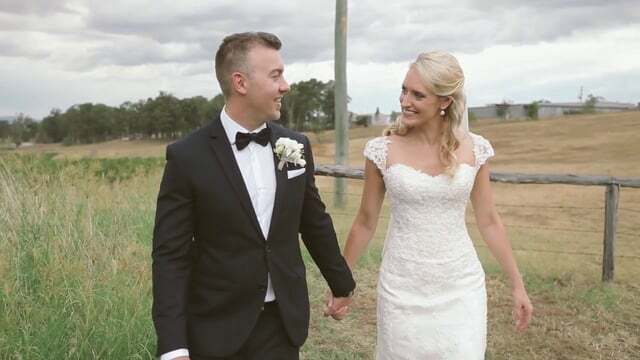 Onsight Films was able to capture the beautiful wedding ceremony of Tim and Nicole at Peppers Creek Chapel, Hunter Valley followed by the wonderful reception at Peppers Creek Barrel Room. To make the location even more wonderful, the bride organised to have rustic decorations and cute little trinkets to be placed inside the sandstone building generic ventolin online. It was indeed a great location for a wedding and we had the best time shooting the memorable day for the couple. There was an abundance of great spots to film the Hunter Valley wedding video which made for great material. Most importantly, there were also a lot of great moments all throughout the day that the couple, with their family and friends, shared together. These great snippets made the event truly a memorable one and we were happy to have captured it all on camera for them. From the personal notes the couple sent to each other that they read before the wedding ceremony up to the moving and funny speeches that the fathers of the groom and bride shared during the reception – these were special moments that will surely stay with them forever. After all the preparations and all the festivities, and at the end of the day, it is as Nicole said all about them and their love for each other. We hope every time they watch this video they are brought back to that special day they celebrated this love with family and friends.